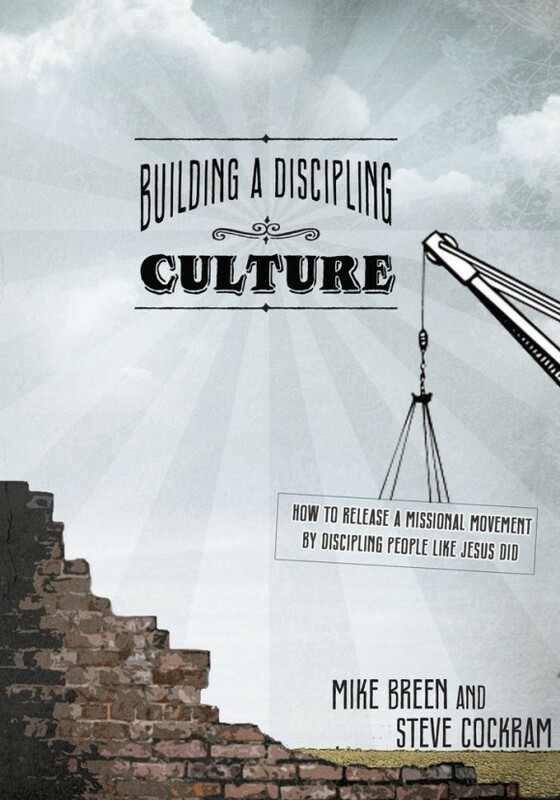 I am reviewing Mike Breen and Steve Cockram’s book, Building a Discipleship Culture. Breen’s approach to disciple-making and ministry is appealing. So I wanted to blog through the book chapter by chapter. At the end of Chapter 5, Mike Breen introduces the LifeShapes and explains why he uses them. Until now, the discussion in this books has been somewhat theoretical. Breen has explained his understanding of how we should approach making disciples. When I first read about the LifeShapes, I thought this was another weird, cheesy, pop-Christian fad. I thought, There’s no way that I will ever use this! I find it strange, and everyone else I talk to will find it strange. I probably overreacted, but remember that I work in college ministry. College students are cynical and quick to dismiss some things, and I was worried that this would be one of them. But the LifeShapes eventually won be over. The shapes are helpful mnemonics. The three aspects of our relationships (Up, In, and Out) are taught through a triangle. The fivefold gifts of ministry are tied to a pentagon. The four stages of discipling others are connected with a square. “Because of this, the idea of attaching the teachings of Jesus and Scripture to a few basic images is perfectly in line with how our brains are already hardwired.”(Kindle Locations 692-696). The LifeShapes just serve as helpful explanations of teachings. They are not the complete teaching on a subject. For example, Jesus’ teaching on prayer in what is traditionally known as the Lord’s Prayer is explained using a hexagon. The hexagon is easy to teach and to explain; you could probably do so in less than five minutes. But there are endless elaborations and teachings for which you can use this LifeShape as a launchpad. For this reason, LifeShapes should not form the basis of a teaching or sermon series. They should be discussed and lived out in the context of a discipling relationship. The majority of the remaining blog posts will be explaining each individual LifeShape. If you have never been exposed to Breen’s LifeShapes, then I’m sure that you are probably confused about what LifeShapes are. You can google “LifeShapes” or go to the 3DM Ministries website to find more about them. Next time we will begin with the first LifeShape, and this first one is foundational to all the rest.